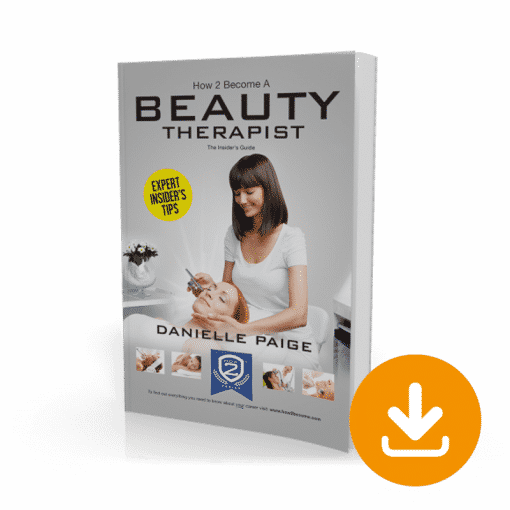 This guide will take you through the process of becoming a beauty therapist. It has been packed full with information about the industry; from college courses to salon management, mobile beauty therapy and working on a cruise ship. Using our mock interview questions and answers, you can ensure that you are knowledgeable and prepared for any application form or interview you might encounter, and give yourself the best chance of employment. We have also inserted multiple practice examination questions, college module guides and treatment techniques, to guarantee you have all of the best information at your disposal. 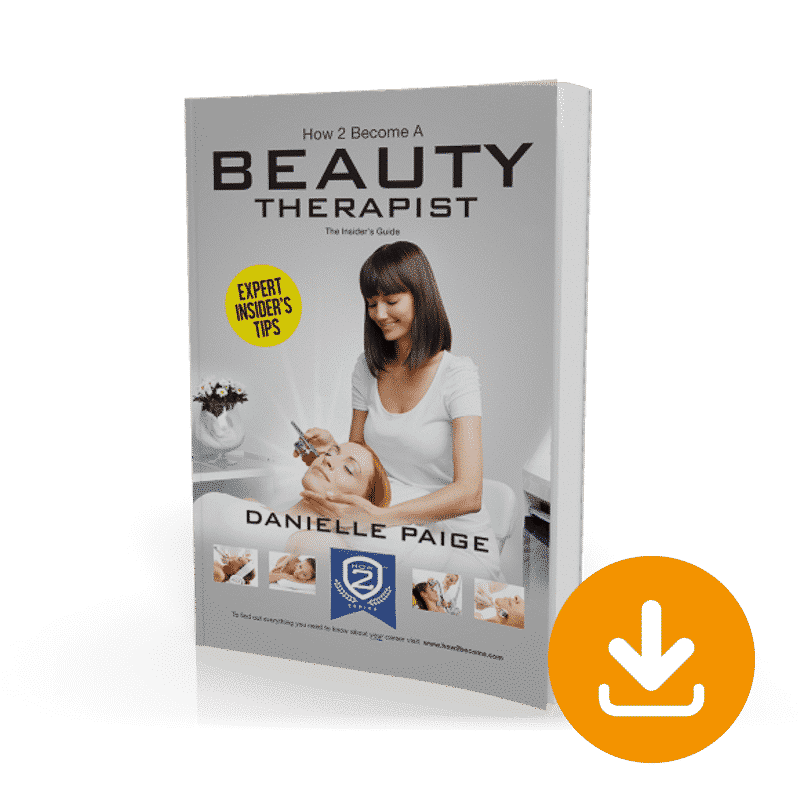 Containing insider advice, real day in the life segments and expert tips and tricks, this book is the most complete and comprehensive guide available for aspiring beauty therapists.